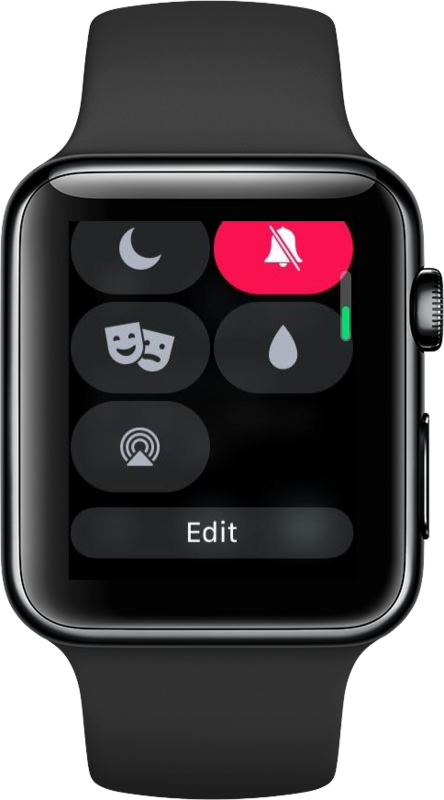 This is the first time Apple Watch wearers can customize the Control Center layout, directly on their wrist. 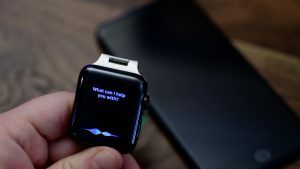 Something like that wasn’t possible before watchOS 5, not on your Apple Watch and not in the companion Watch app either, for that matter. 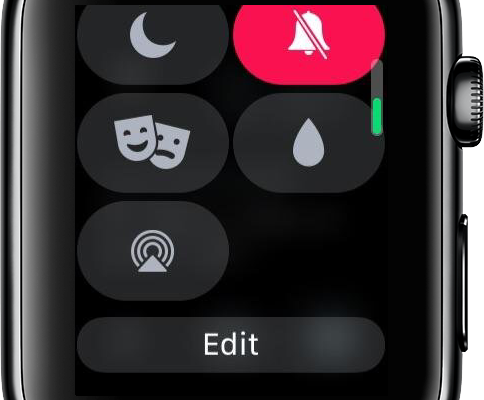 Screenshot embedded down below, Control Center on watchOS 5 features a brand new Edit button at the bottom of the Control Center interface. 1) Swipe up from the bottom of your Apple Watch display to enter Control Center. 2) Scroll down and tap the Edit button. 3) You can now rearrange the various Control Center toggles to your liking by dragging. There are a number of situations where one might want to use this. Example : frequent moviegoers may decide to rearrange the order of the icons such as that the Theatre Mode toggle is relocated higher than, say, the Expel Water button.